We hope you join us for IM’s 2nd Annual Gershenson Lecture on March 5th at 7:30 p.m. at St.Luke’s United Methodist Church, 3471 Westheimer Rd, Houston, TX 77027. Sponsored by IM’s women’s initiative, IMpower, this community-wide event will feature Caryl Stern, President & CEO of UNICEF USA, one of our world’s most notable organizations working toward the day when no child dies from preventable causes. The evening will also feature a special fireside chat with Caryl and Lisa Falkenberg, a Pulitzer Prize Journalist and now Houston Chronicle’s Editor of Opinion. A dessert reception will follow the lecture. Caryl Stern was named one of “25 Women Changing the World in 2017” by People Magazine, “20 Most Influential Moms of 2017” by Family Circle, “25 Moms We Love” by Working Mother Magazine and “Ten Women to Watch” by Jewish Women International. She is a dynamic changemaker, author, executive, public speaker, mother of three and grandmother of two. Caryl has a deep understanding of the challenges of refugees and the need to help children throughout our world. 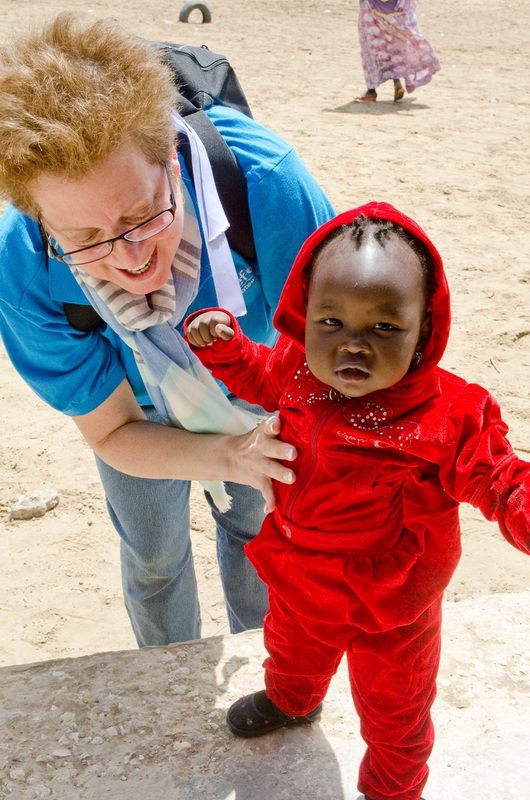 She has traveled to over 30 countries in support of UNICEF’s work and has spearheaded the organization’s emergency relief efforts for children affected by disasters, including the 2010 Haiti earthquake, the 2011 East Africa drought, the Ebola and Zika epidemics and the ongoing global refugee and migrant crisis. Join us to hear Caryl’s compelling stories, support IM’s mission and celebrate Elliot Gershenson, President Emeritus of IM. By supporting this program, you help IM resettle world refugees fleeing persecution in their homelands, feed over 4000 homebound seniors and people with disabilities on a daily basis, foster interfaith dialogue, and transform communities through volunteerism. Your unrestricted gift may be used to support any of these projects or services of Interfaith Ministries for Greater Houston. 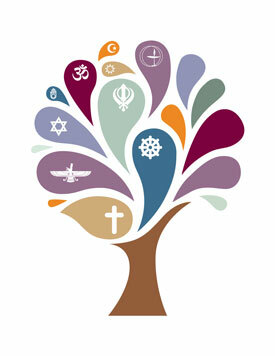 iLead cultivates confident, respectful, and engaged youth who embrace their own faith traditions and embody effective multicultural leadership skills in their lives. We strive to influence, impact, and empower youth to become leaders in their community. We currently host a variety of opportunities for Houston’s youth to engage with interfaith collaboration, dialogue, and service, such as our annual MLK Jr. Youth Day of Service.